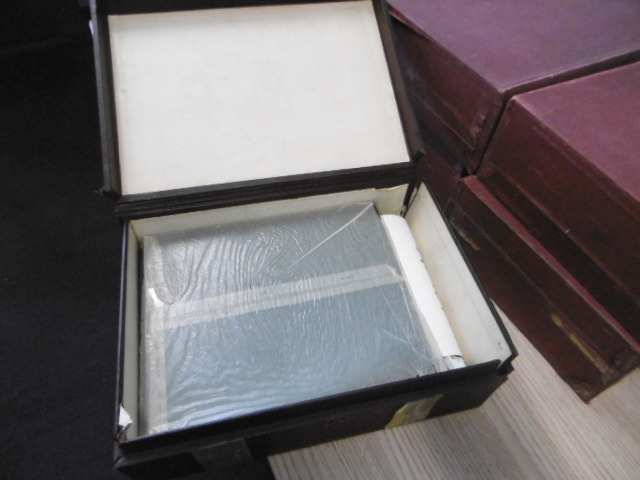 Images of Antique Shops are something that the Antique Dealer Research Project has been collecting since the research project began in 2013; we now have more than 600 photographs of antique shops, interiors and exteriors, dating from c.1900, and illustrating the changing fashions for shop displays and marketing antiques over the last 100 years. 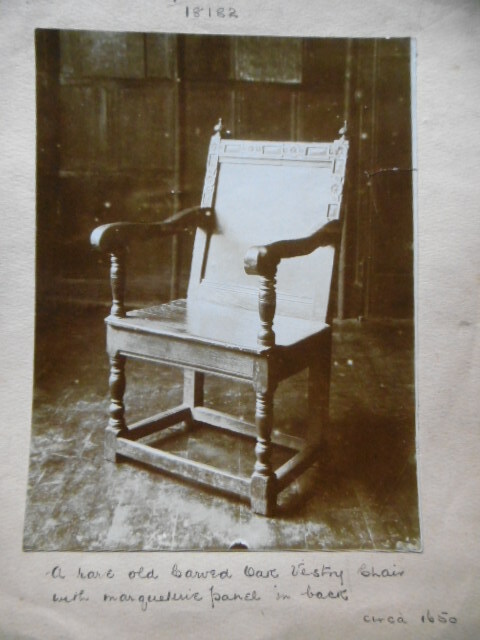 And thanks to John Hill, of the antique furniture dealers Jeremy Ltd., who very generously shared some early photographs of the antique dealers Moss Harris & Sons with us, we have some more fascinating images of this most important antique dealer firm. 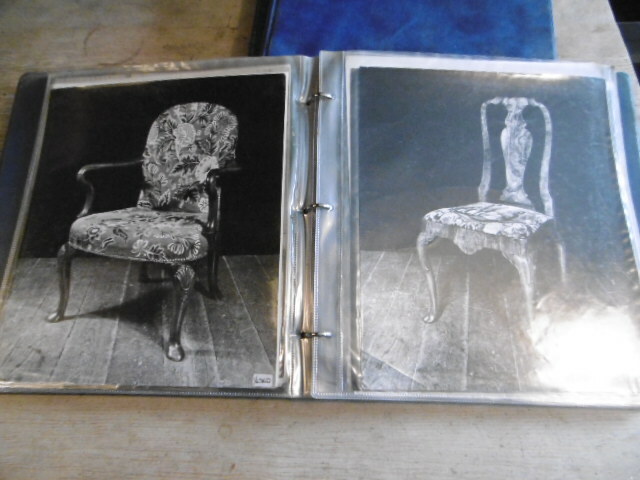 John very kindly sent us these two photographs of the business of M.Harris & Sons. 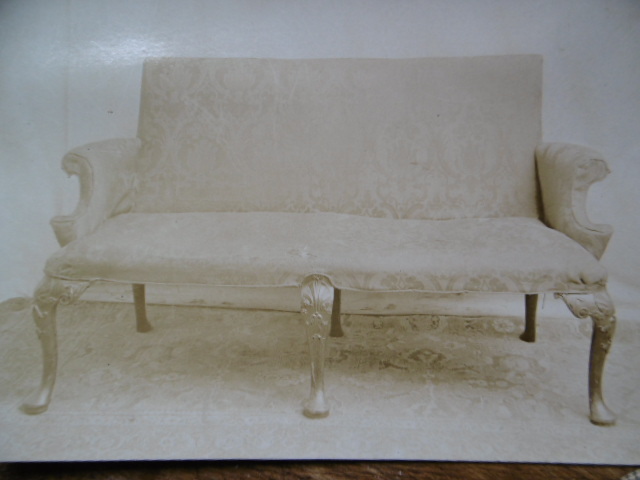 Both appear to date from c.1935, when M.Harris opened an extra showroom at 61 St. James’s Street, London. 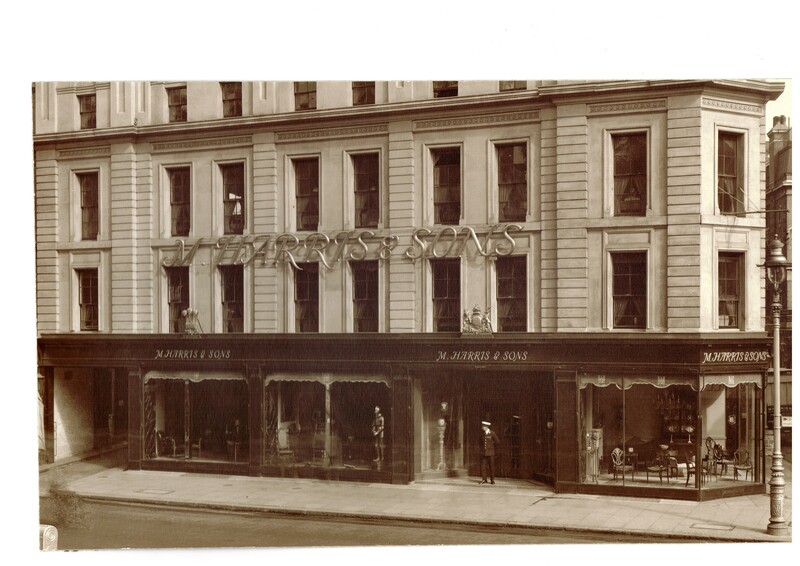 Below is a photograph of the New Oxford Street shop of Moss Harris – it is fascinating to see how the shop had been remodelled, changing the old 1920s shop front (see further below) – certainly the shop front has a much subtler facade, and the late 19th century style advertising, a legacy of the firm of D.L. Isaacs, which Moss Harris took over in c.1918, has been much toned down; its also noticeable that the 1930s shop front has two Royal Warrants and a uniformed doorman. Moss Harris & Sons, New Oxford Street, London, c.1935. 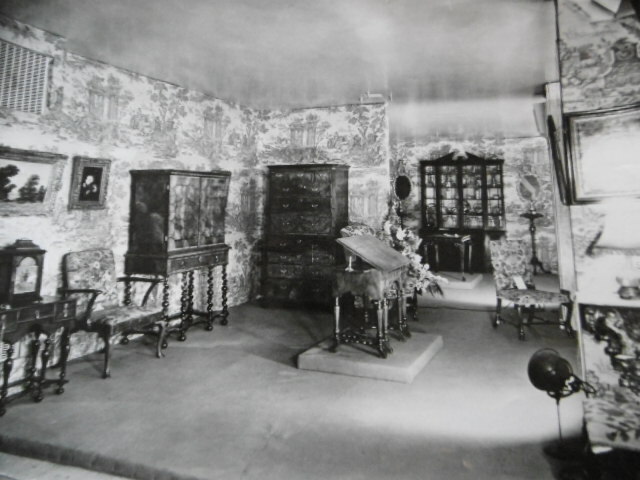 Photograph courtesy of John Hill, Jeremy Ltd. Compare with the facade of M. Harris & Sons New Oxford Street shop in c.1920. 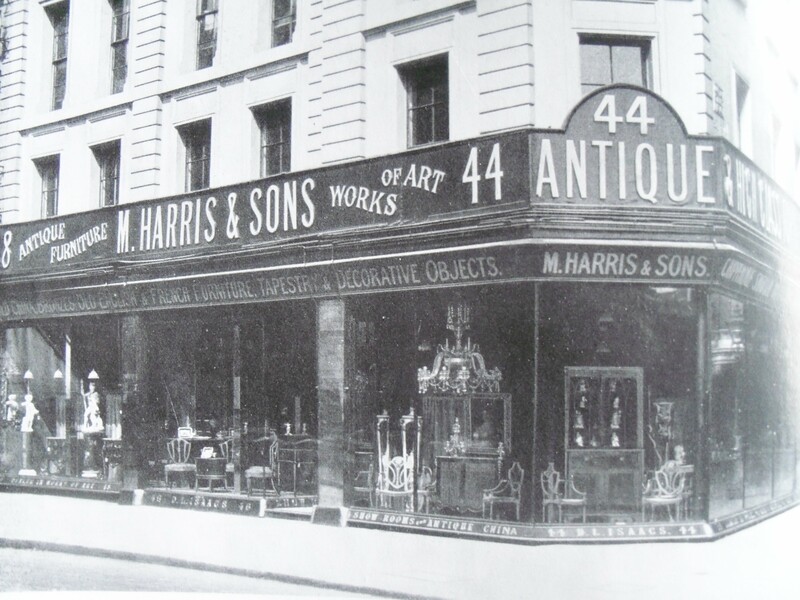 Moss Harris & Sons, New Oxford Street, London, c.1920. 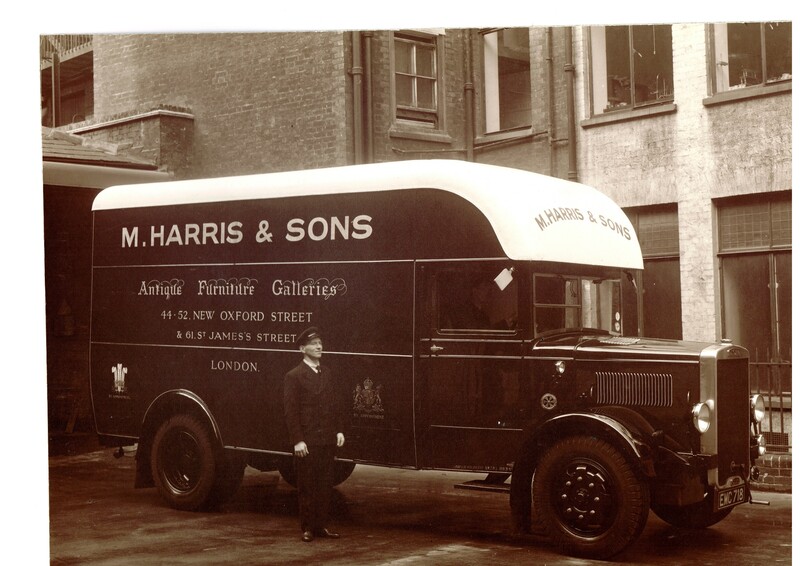 John also sent us a photograph of the Moss Harris & Sons’ delivery van, also dating from c.1935; another very smart thing and indicative of the high class antique dealer business that Moss Harris had become by the 1930s. Moss Harris & Sons, delivery van, c.1935. 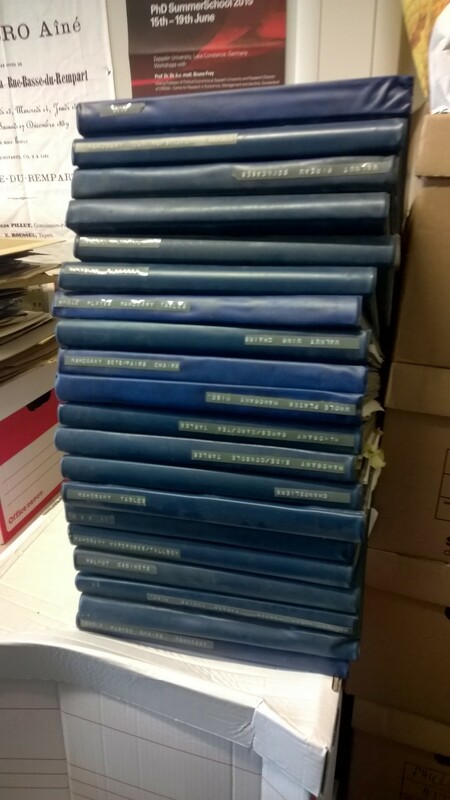 Photograph courtesy of John Hill, Jeremy Ltd.
All of our corpus of photographs of antique dealer shops are currently being uploaded to the Antique Dealer Research Project Interactive Map – (see here – Antique Dealer Map). 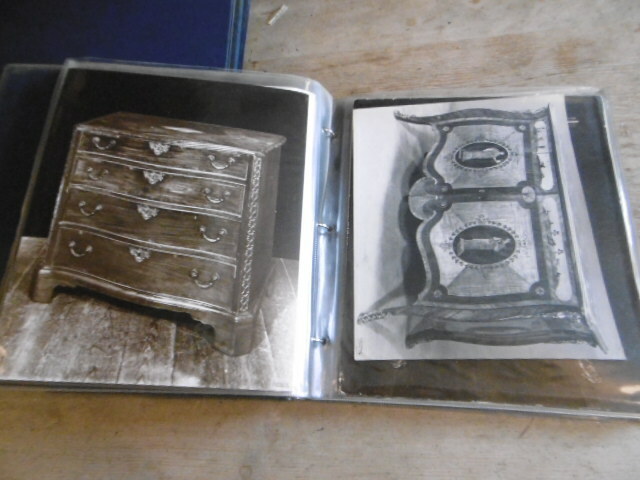 Thanks again to John Hill for sharing his images of Moss Harris & Sons.